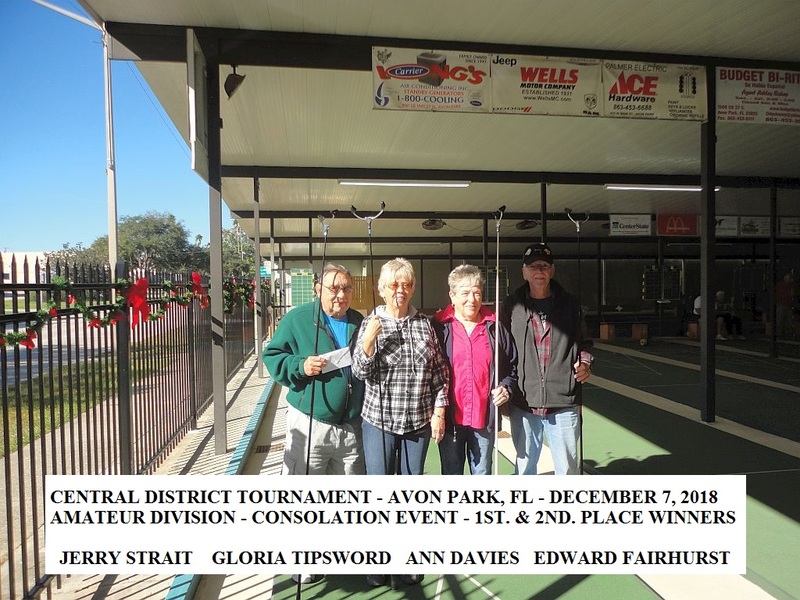 We at Avon Park enjoyed hosting Central District Tournaments CDA08A & CDP08A on December 6th. & 7th. 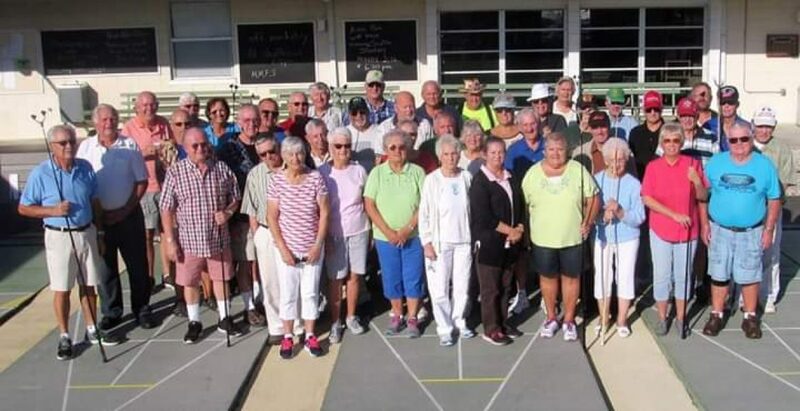 We were pleased to have 28 Amateurs and 50 Pros join us for a very smooth tournament. 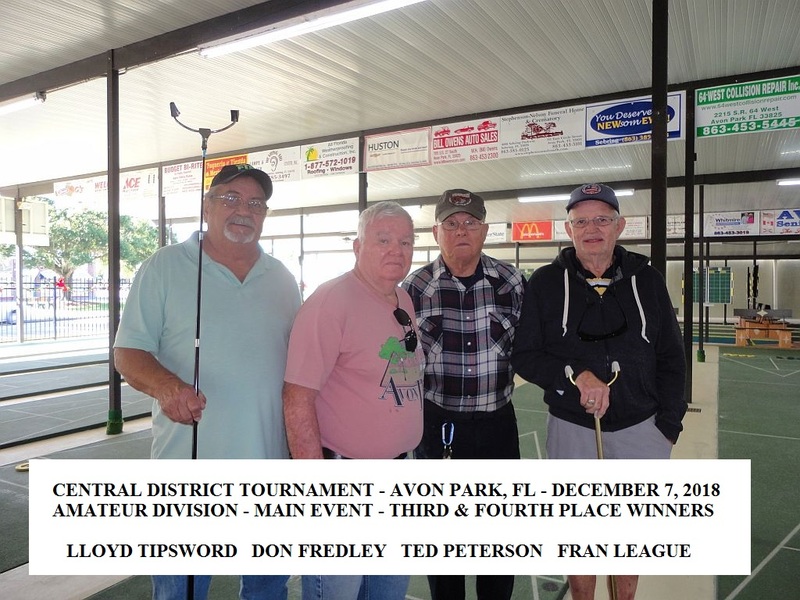 Huston Chevrolet of Avon Park graciously sponsored this event. 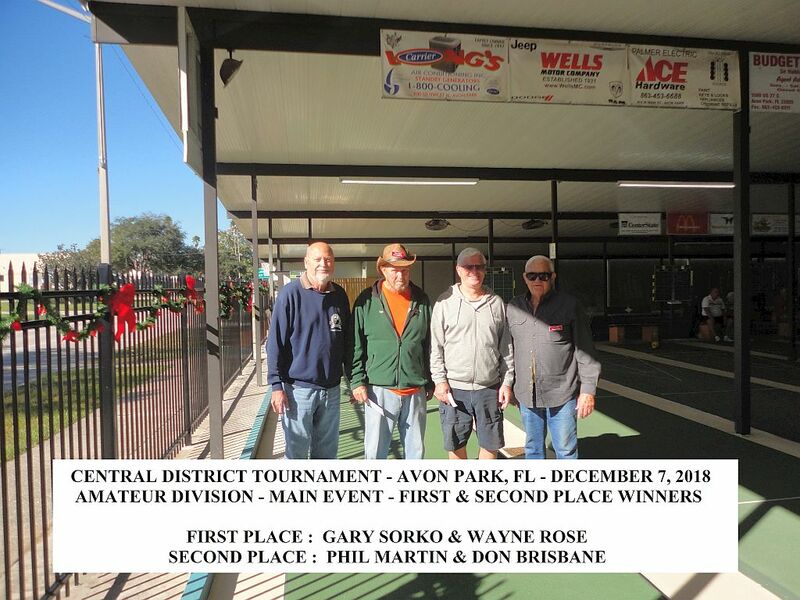 Gary Sorko and Wayne Rose fought their way through the field of hungry Amateurs to claim 1st. Place in a highly contested 3 game finals match, winning over Don Brisbane and Phil Martin.